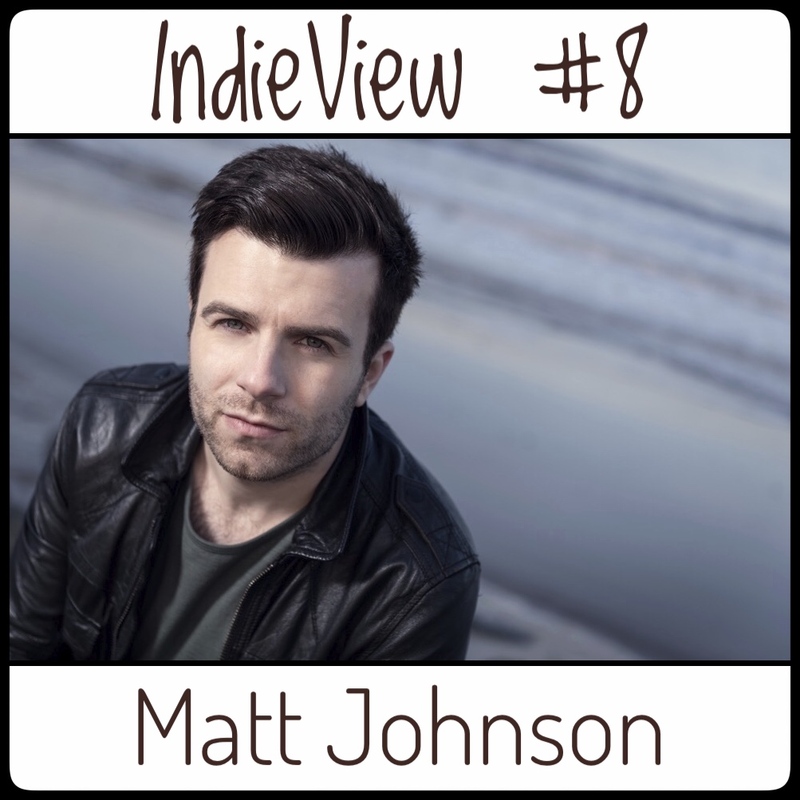 In this sixth episode of the IndieViews we are going to chat with the amazing Pianist and Composer from Bordeaux, France now based in Los Angeles. 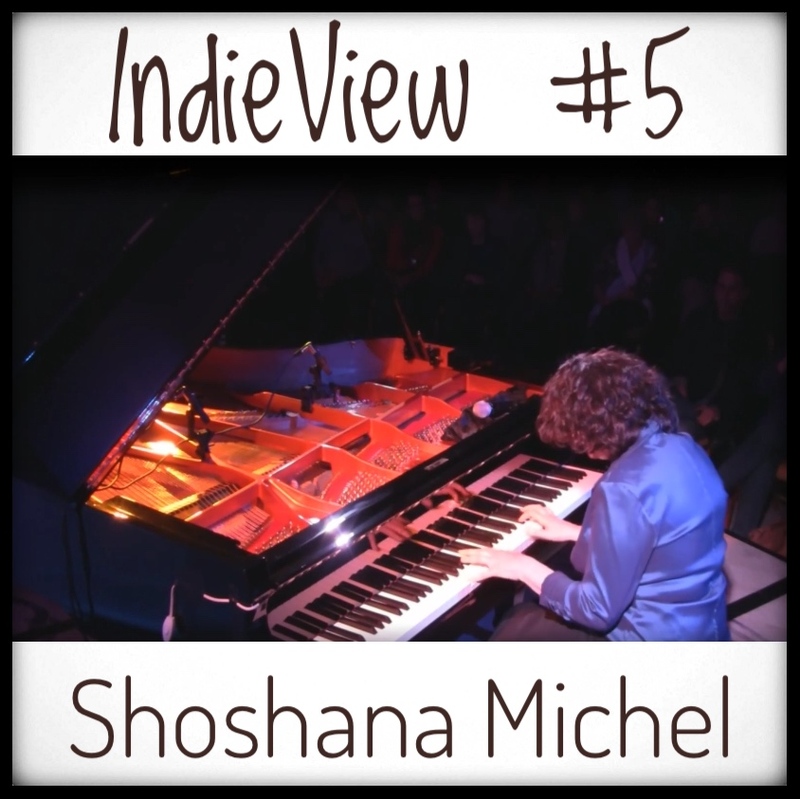 In this fifth episode of the IndieViews we are going to chat with Shoshana Michel the Award Winning Pianist and Composer based in NYC and raised in Southern California. 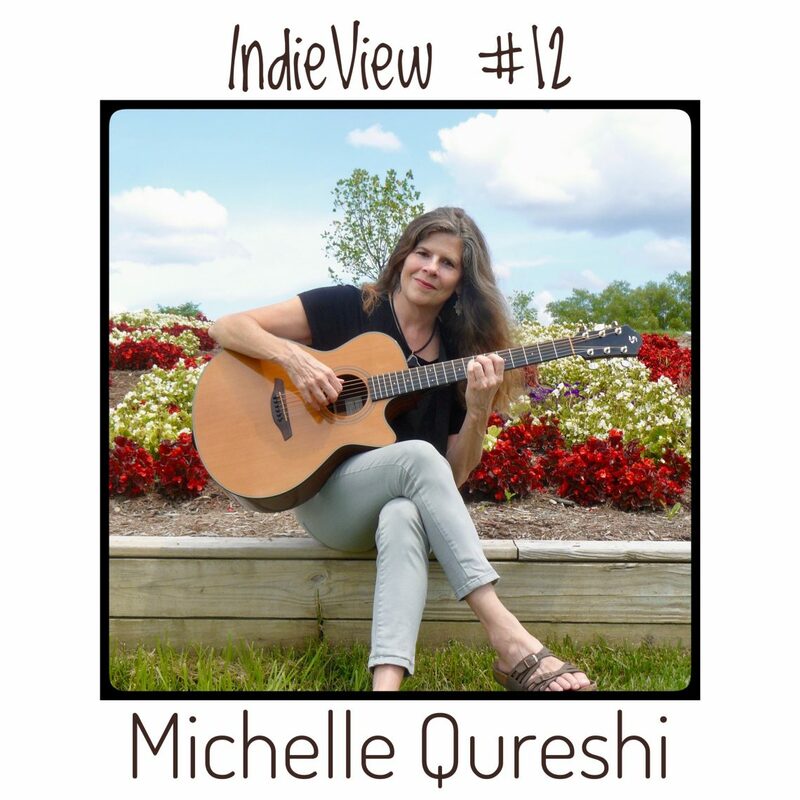 She was seven years old, a door-to-door salesman for a local music studio knocked on her front door. 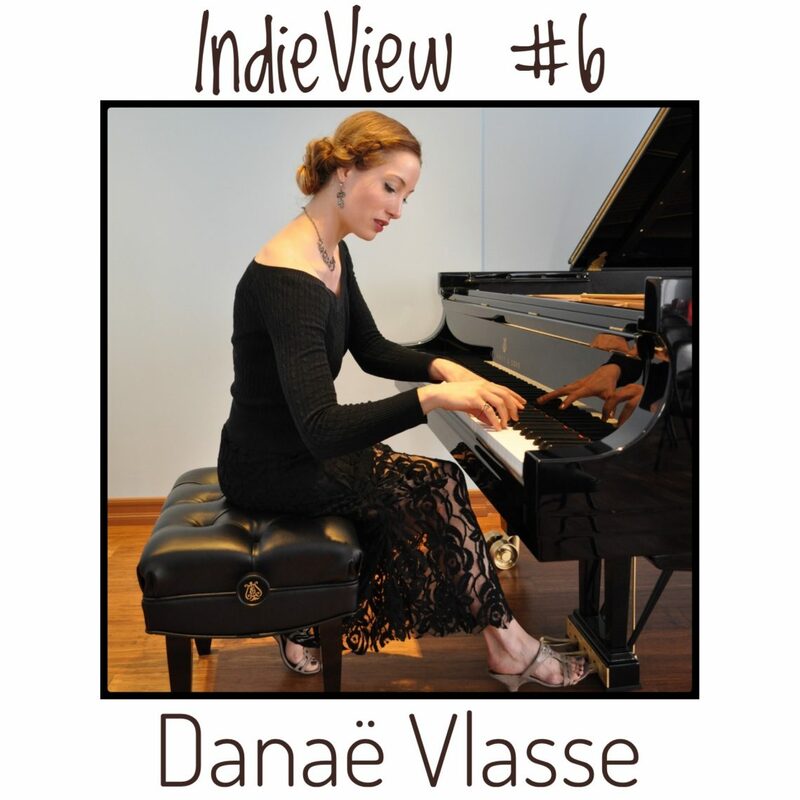 Her parents signed her up for music lessons. 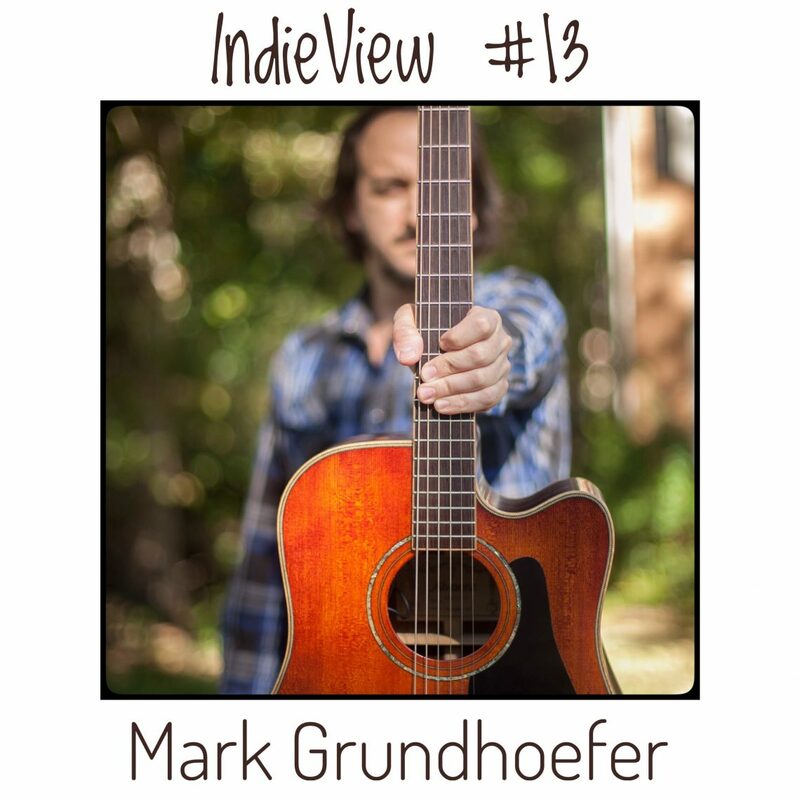 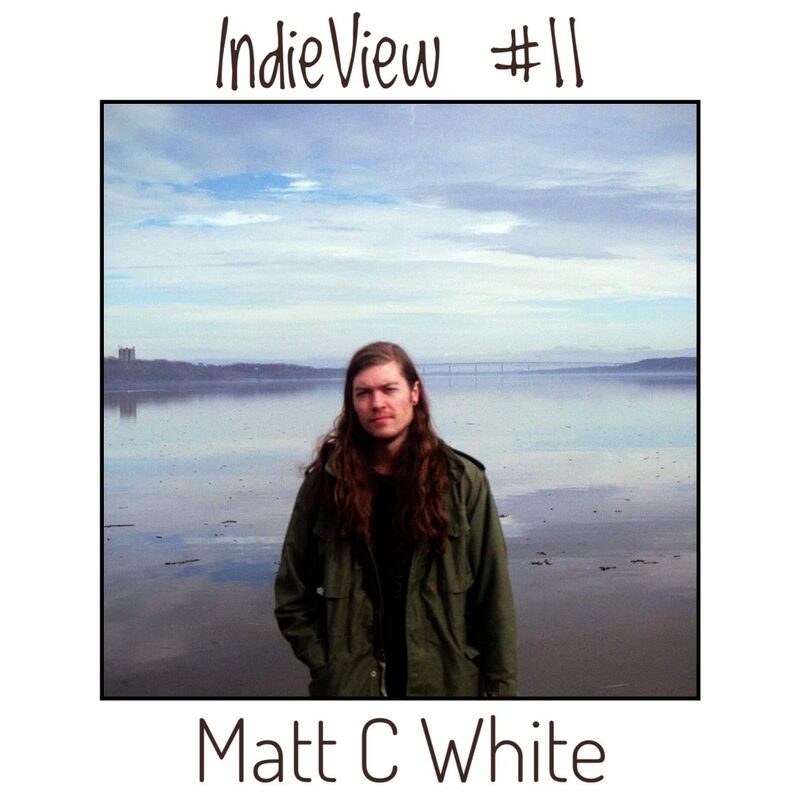 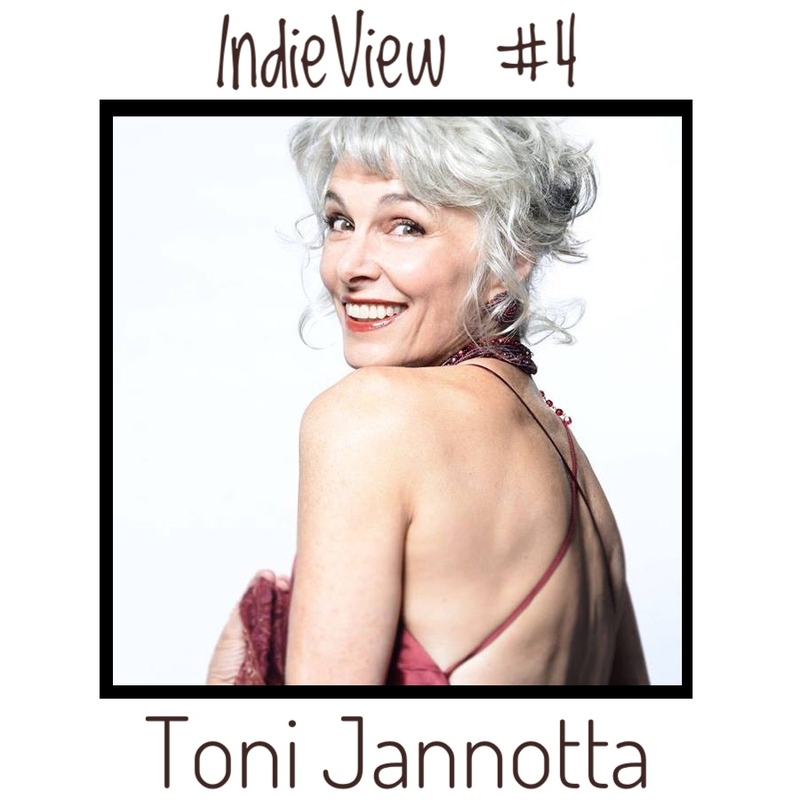 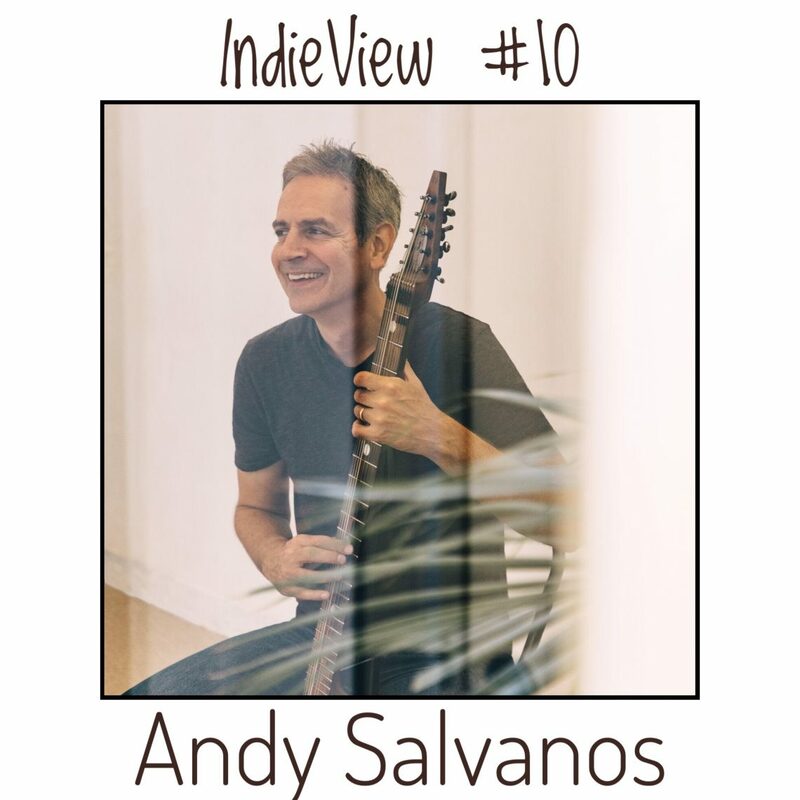 In this fourth episode of the IndieViews we are going to chat with a great Jazz Singer Songwriter and composer from Ventura, California. 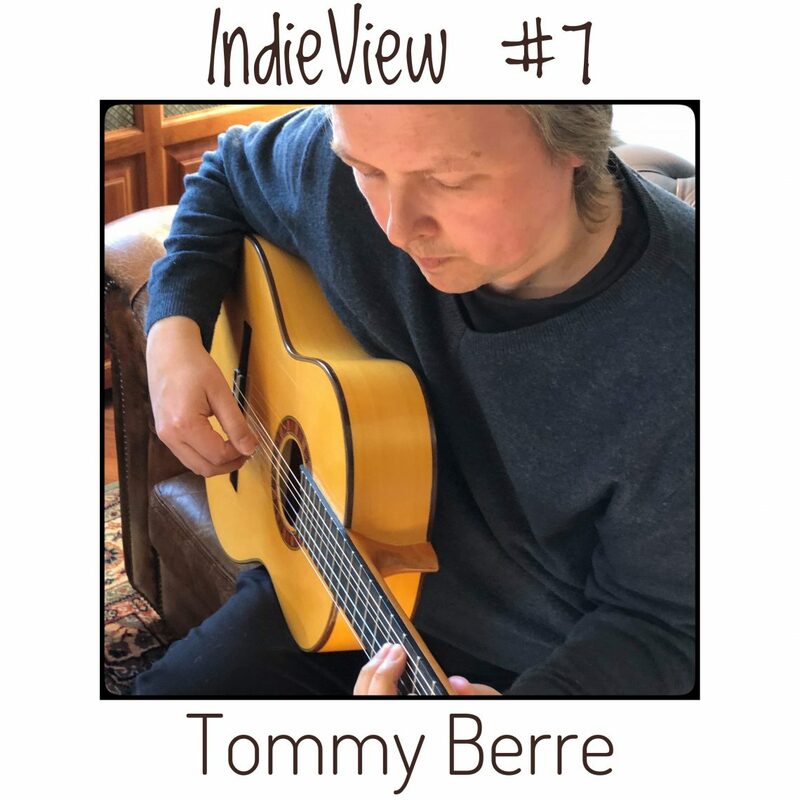 During his career has been awarded with international prizes, a Global Music awards, Clouzine International Music Awards and more.